For annale :D. I made this आइकन for my फैन्पॉप friend, annale; hope आप like! :). 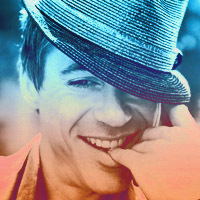 Images in the रॉबर्ट डॉनी जुनियर club tagged: robert downey jr. icon colors. I LUUUUV IT!!! *-* THANK YOU SO MUCH HUN! !